Youth Radio - Celebrity Chef Paul Griffith | What's Cooking Kids? 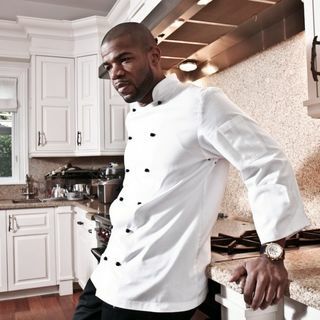 #ChefPaulGriffith - Miani, Ruby and Shehan speak with US #celebrity #Chef Paul Griffith, who is an amazing young #culinary adventurer, originally from the #exotic island of #Barbados. His thrilling cuisine blends the lively elegance of his Caribbean Island upbringing with flavours from around the world. Paul’s creations have made their way to the tables of billionaire CEOs and award winning actors and musicians like Denzel Washington, Enrique Iglasias, Lenny Kravitz, Sean “Diddy” Combs and ... See More more. AND in this podcast he even shares a recipe that makes Brussels sprouts delicious, so check it out!